Also known as 'Fox Valley'. A dwarf river birch with a rounded pyramidal outline. Useful in smaller naturalized landscapes. 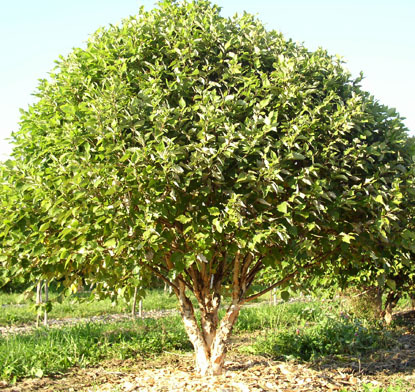 Can be grown as a large, bushy shrub or pruned up to a small, rounded tree. IMPROVED NATIVE.